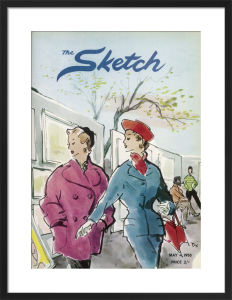 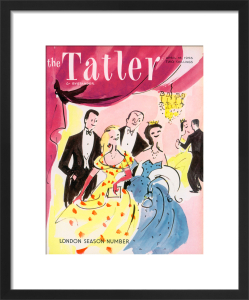 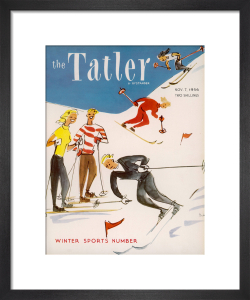 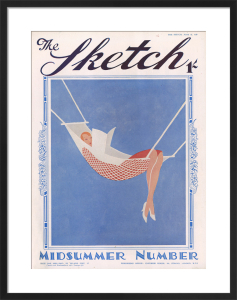 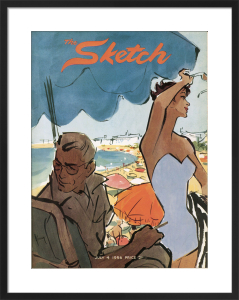 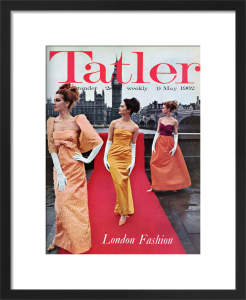 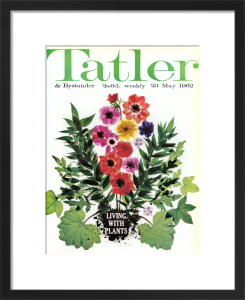 Tatler has been the definitive book for high society and high fashion for over a century. 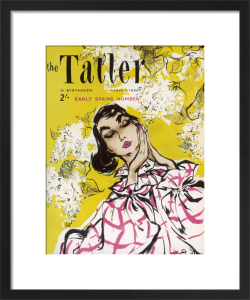 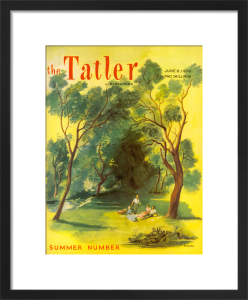 Launched in 1901, Tatler covers have enticed readers in every era since: the ultimate in period glamour and classic British style. 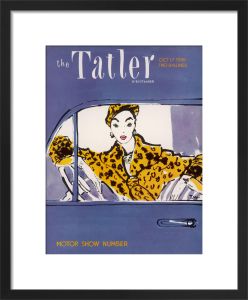 Loved the print, looks perfect in my bedroom. 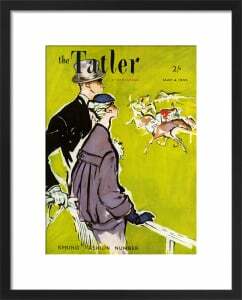 The mount and framing is expertly done and very professional. 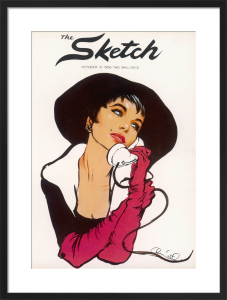 Delighted with my purchase.